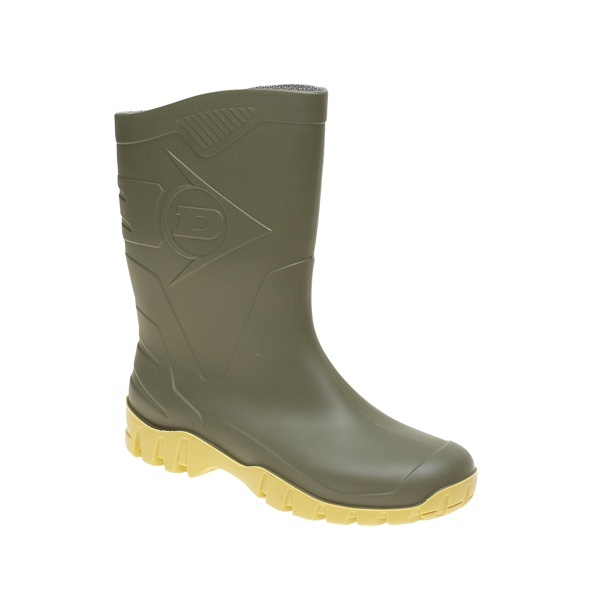 The Dunlop Green Wide Calf Boots are great value for money, and a reliable rubber boot that is truly waterproof. At the time of writing, these Dunlops had 73 reviews on Amazon.co.uk and an excellent user rating of 4.6 out of a possible 5. 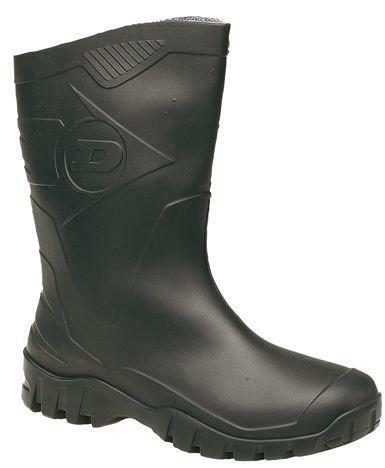 These Men’s Dunlop Wellies are a classic, designed with a thick lugged rubber outsole for grip and traction, along with a heavy duty rubber upper to keep you clean and dry amidst the muck and mud. As they are designed as wide calf boots, they should fit over trousers easily. The inner lining is a thin polyester which doesn’t provide much warmth or cushioning. However, this feature also allows plenty of air ventilation (depending upon your leg size). With this in mind, we’d certainly recommend thick socks otherwise they may rub and leave you with cold, and potentially blistered feet. 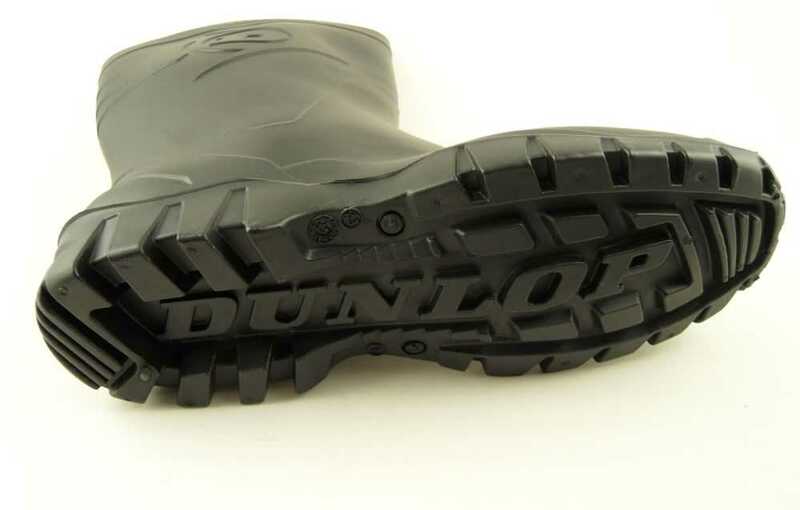 These are functional and practical boots and feature textured rubber to the toe and heel for durability, complete with the Dunlop logo to the sides.